Open House in Ocean County with photos and maps for Sunday April 26, 2015 in Barnegat, Bayville, Brick, Jackson, Forked River, Lanoka Harbor, Waretown, Stafford Twp, Toms River, Beachwood, Point Pleasant, and all of Ocean County (These are the only scheduled Open Houses in Ocean County for this Sunday). Click here to set up your own Open House Alerts in the areas in which you’re interested. No more searching for Open Houses, you’ll get notified immediately! Below is the complete list of Open Houses in each town for April 19, 2015. 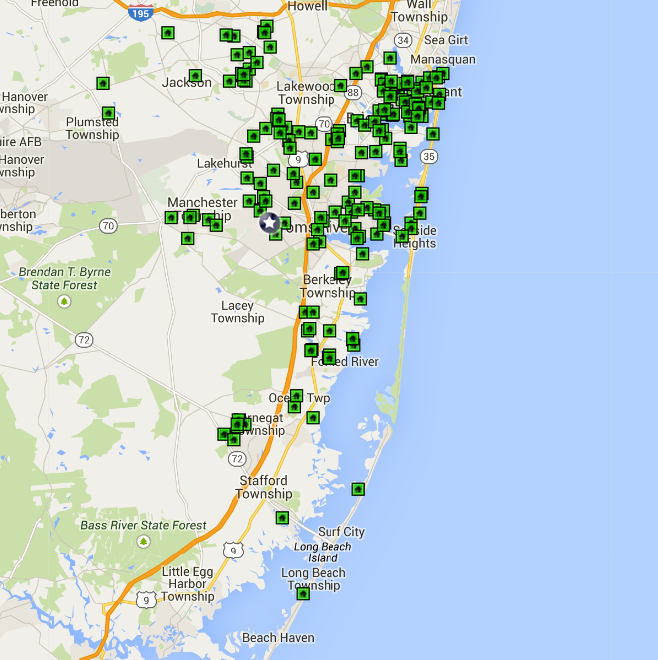 There are over 250 open houses in Ocean County this weekend. 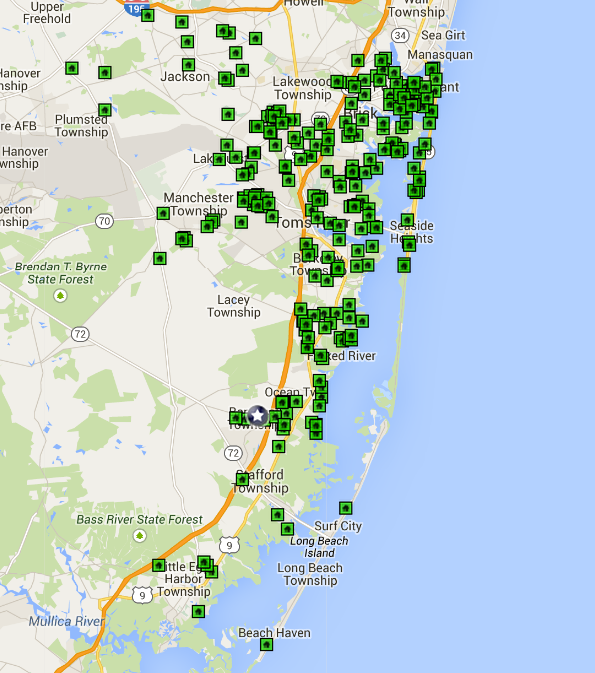 Here is a map of all Open Houses in Ocean County for April 26, 2015. Open House in Ocean County with photos and maps for Sunday April 19, 2015 in Barnegat, Bayville, Brick, Jackson, Forked River, Lanoka Harbor, Waretown, Stafford Twp, Toms River, Beachwood, Point Pleasant, and all of Ocean County (These are the only scheduled Open Houses in Ocean County for this Sunday). Open House in Ocean County with photos and maps for Sunday April 12, 2015 in Barnegat, Bayville, Brick, Jackson, Forked River, Lanoka Harbor, Waretown, Stafford Twp, Toms River, Beachwood, Point Pleasant, and all of Ocean County (These are the only scheduled Open Houses in Ocean County for this Sunday). 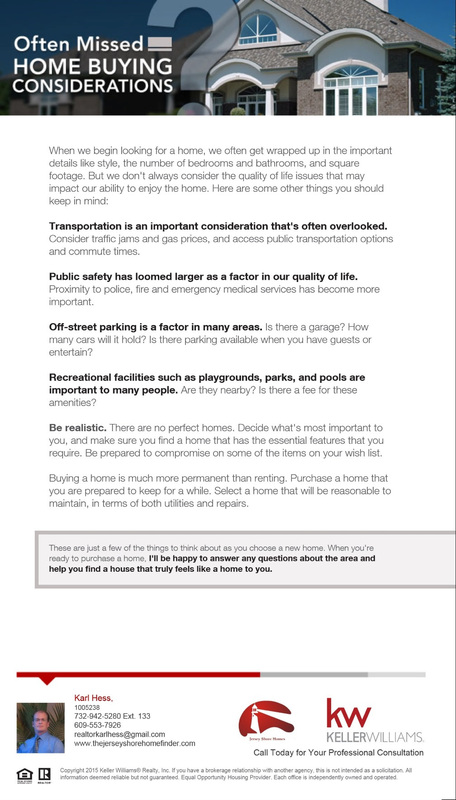 Click here to set up your own Open House Alerts in the areas in which you’re interested. No more searching for Open Houses, you’ll get notified immediately! Below is the complete list of Open Houses in each town for April 12, 2015.